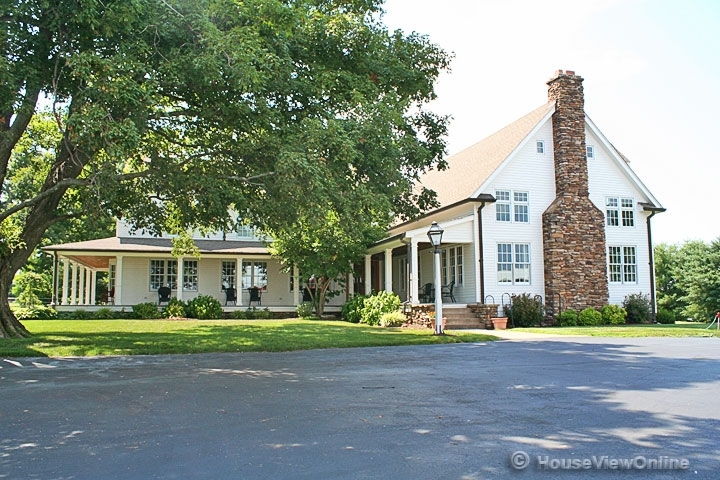 Fantastic, completely remodeled 111 year old farmhouse. This exclusive home sits on 13 acres m/l just outside Farmington and features 4+ bedrooms & 5 baths. 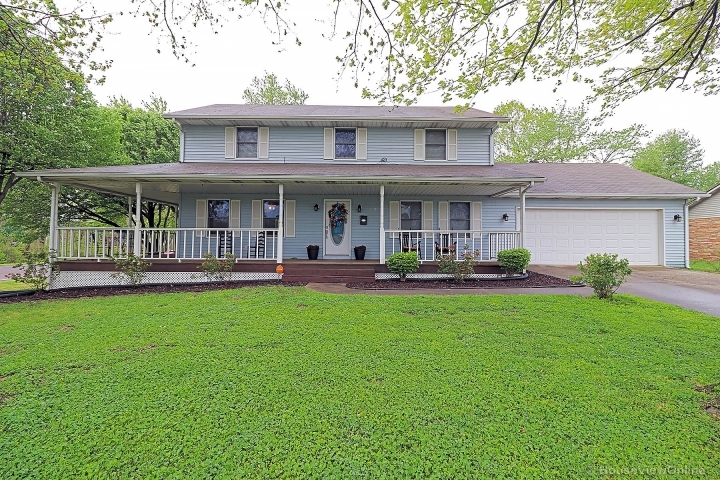 The entire home has been remodeled from the kitchen & baths to the stunning family room, to the wrap around porch to the garage. Home also features TWO 2-Car garages, 3 functioning barns & silo. Dont miss the guest quarters above the attached 2-car garage. Extra acres available.